At Rogers Architects & Planners, we work with our clients to translate their requirements and ideas into a cost-effective reality. We tailor our designs to suit your site and individual needs while responding to your brief in an effective and innovative manner. We specialize in new homes, extensions, townhouses and unit / apartment developments from Metropolitan Melbourne, to the Mornington Peninsula, to country areas. Being involved in over 4000 projects across Melbourne, we have many years experience dealing with councils and authorities and can guide you through the various approval services required to bring your project to reality. 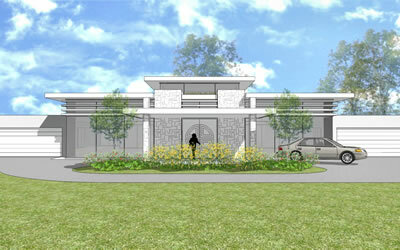 From contemporary to traditional designs - let Rogers Architects & Planners turn your ideas into a practical reality. We place an emphasis on sustainability and energy efficiency. Does your home lack an open living space or easy access to an outdoor living area? 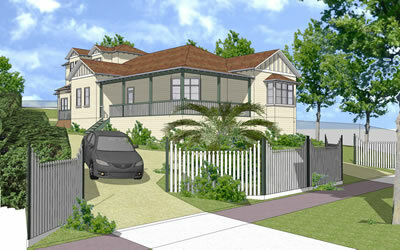 Consider renovating as a cost-effective alternative to moving house. Call us to discuss the ideas and options to suit your lifestyle. We have experience in designing & planning many types of unit developments - from multi-unit blocks to apartments & townhouses. 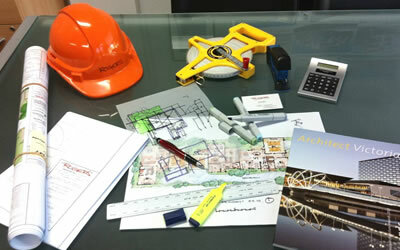 From planning permits to design plans, we have it covered. 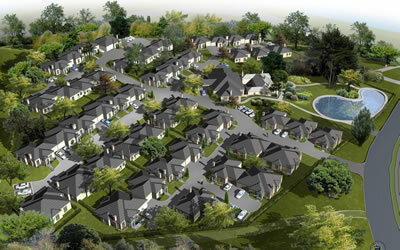 Retirement lifestyle village design has a different set of very specific design requirements. 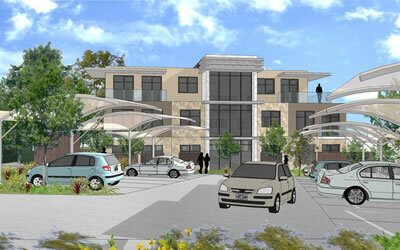 We can assist with the planning and design of independent living units and aged care facilities. Our commercial and industrial design experience stretches back for more than 25 years. 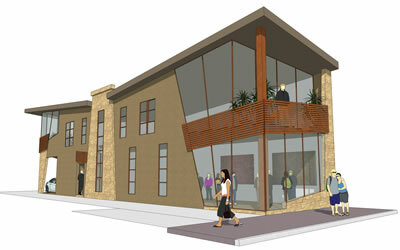 Projects range from industrial warehouses and retail shop fit outs to multi-storey office buildings. In addition to architectural design and drafting services, we offer a range of related services including town planning and providing project consulting and technical advice.